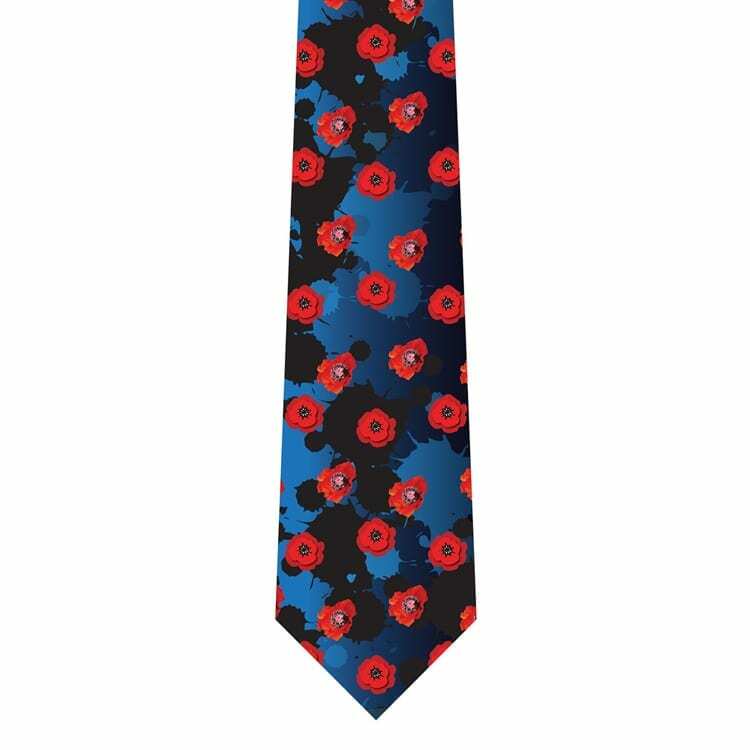 The red poppy is an international symbol of remembrance to commemorate those soldiers who have died in war serving their country. The Czech Republic is also the number one producer of poppy seeds in the entire world. 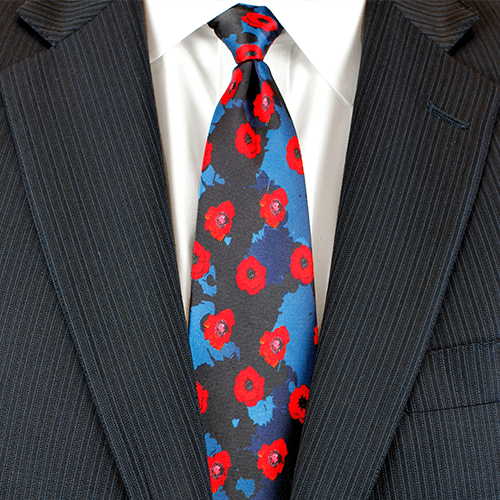 This beautiful silk tie is full of meaning and is a handsome edition to any man’s wardrobe.